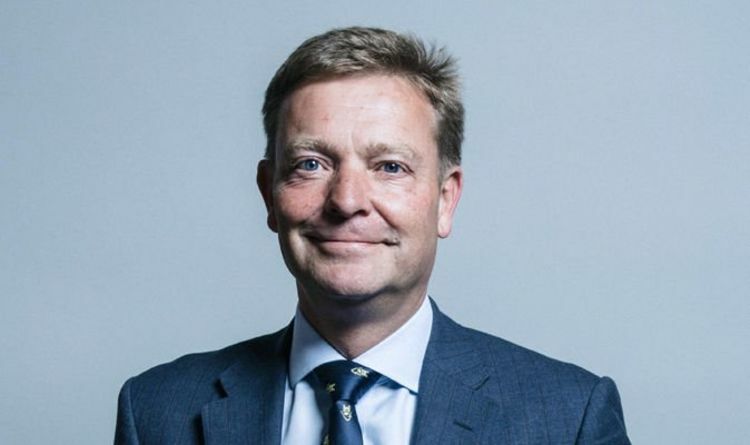 Craig Mackinlay beat Ukip's Nigel Farage in the 2015 contest for South Thanet, in Kent, but he then faced a court battle that saw him accused of failing to declare £60,000 of spending on adverts, hotels and staffing. He was acquitted last month. He admitted he spent a worried Christmas waiting for the verdict with his wife Kati. He said: "[When] most people are enjoying themselves [at Christmas], I was in perhaps a fairly dark place. You have some dark moments, thinking, 'Where is this ending up?'" If he was convicted he faced being expelled from the Institute of Chartered Accountants and "wouldn't have a job to go back to". He said: "The offence is such it could be my professional institute would have said, 'You're out'." Mr Mackinlay said much of the spending was done without his knowledge: "I didn't authorise this supposed expenditure on hotel bills and all the rest of it, that was Central Office people." Mr Mackinlay, who was once deputy leader of Ukip, fears if there was to be a snap election in the coming months there could be "chaos" unless election expenses rules were urgently clarified. There was also "huge grey area" over the rules that could be exploited by foreign governments and political opponents, he added. He criticised the Electoral Commission for the quality of its guidance - he called it "unfit for purpose". He said: "My wife was a great support to me during the trial. She's pregnant and due in May." An Electoral Commission spokesman said: "We welcome a parliamentary debate on reform of electoral law. We agree wholeheartedly reform is needed urgently. Some parts of our electoral law date back to the 19th century and are no longer fit for purpose."